The world of modern business is rapidly changing and for you to stay competitive, you have to embrace new marketing strategies. Instagram has emerged as one of the most innovative digital marketing platforms today and if you are not leveraging it in your internet marketing campaign, you are missing out big time. There are 8 million registered business brands using Instagram, and for many good reasons. Today, this social media network boasts of about 700 million monthly active users (MAUs) and the numbers are still growing. Instagram has over 1 million monthly active advertisers and, so far, over 40 billion photos have been shared on the platform. About 95 million photos and videos are shared daily and for an internet marketer, these numbers are simply mouth-watering. 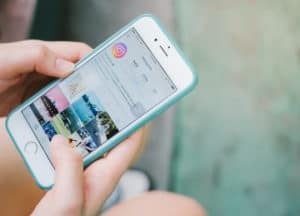 It is no wonder then that the most reputable marketers on Instagram are always looking for ways to get real Instagram likes. Google has already said that mobile internet traffic now exceeds desktop internet usage. With more internet users now using smartphones, it is easier for users to share photos and videos and one good platform for this is Instagram. 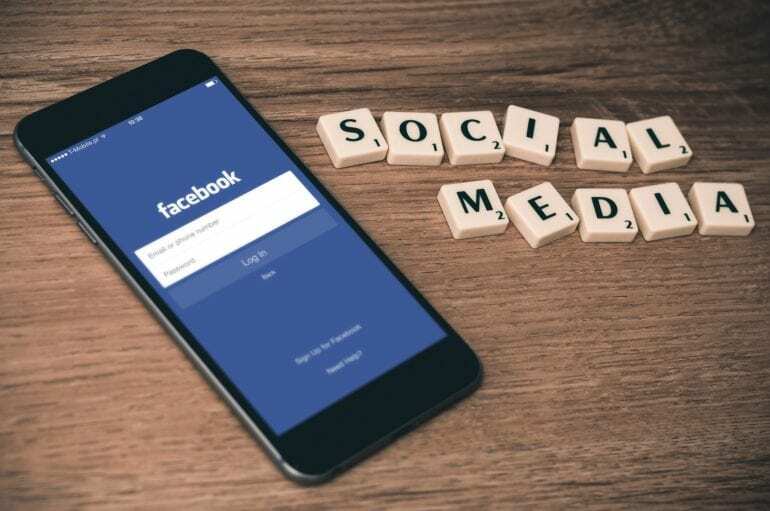 If you are positing entertaining content, you can bet more brand mentions will increase people’s interest in your brand, which is the first step in lead generation. One of the secrets to successful internet marketing is increased engagement. There are many social media platforms but none beats Instagram when it comes to engagement. 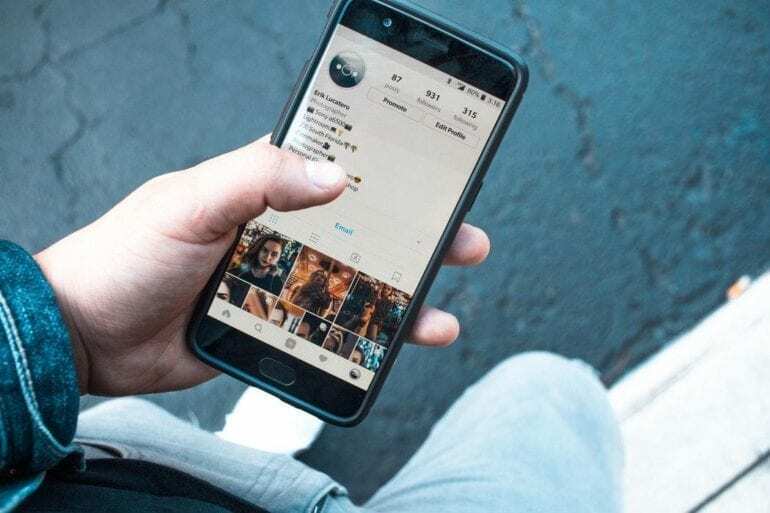 A Pew Research Centre study published on Forbes shows that Instagram delivers an engagement rate of 4.2% per follower, which is 58 times more engagement than Facebook. If you want to build your brand and increase conversion, there is no better place to start than with an Instagram campaign. To boost brand visibility, use the best tools for free Instagram likes and continue building your following for better engagement. One of the main reasons why Instagram is so popular with marketers is the fact that images and videos can be used on a wide range of platforms. Once you have prepared the best images or visuals for your Instagram campaign, you can still share them on your website, Facebook, and other platforms. If your posts are well designed, you will reach a wider target audience. Those who are not following you on Instagram will still have the chance to discover your brand and share your images. If you are starting out your Instagram marketing campaign, it is now possible to discover what your followers like by checking what they are sharing. Read the comments and find out how you can improve your products or services. There are so many other ways to boost your business with Instagram. However, managing your account manually is tedious and this is where tools such as Like4Likecome in handy to automate your activities.